Against the backdrop of a stream of self-immolations  in Tibet in protest against Chinese rule, unrest in eastern Tibet  with protestors shot by police and a severely increased military presence , several of the most popular independently-run Tibetan language blog sites hosted in China have gone offline as of today. 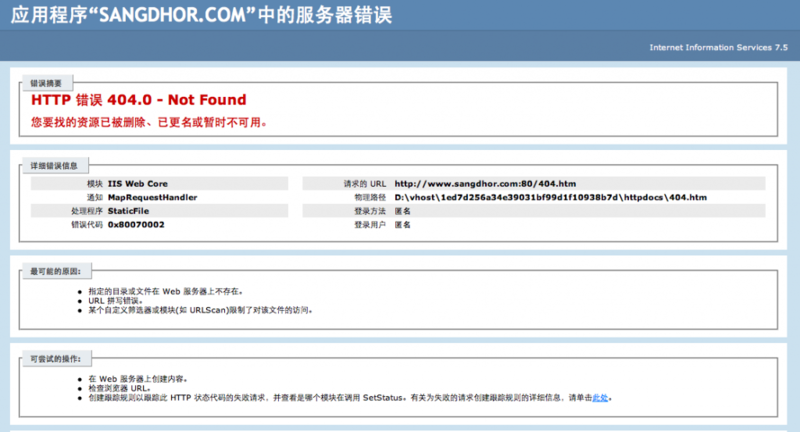 Another very popular blog site Sangdhor.com  is also offline, without any explanation. In October 2011, Sangdhor boldly published a poem titled “Mourning” that was about the self-immolations in Tibet. The poem was quickly taken offline. An English translation of the poem  was published on High Peaks Pure Earth. Finally the blog site Rangdrol.net  is also offline and contains an interesting notice in Tibetan. In October 2011, Rangdrol published a poem titled “The Truth of Flames on the Thorny Path” which carried many references to fire and flames; the poem was taken offline (read the English translation  on High Peaks Pure Earth). Below is a screenshot of Rangdrol taken earlier, the English text “Site off-line” suggests that the administrators have removed the site, and the Tibetan text underneath reads: “For the sake of life, we are mourning and crying”.